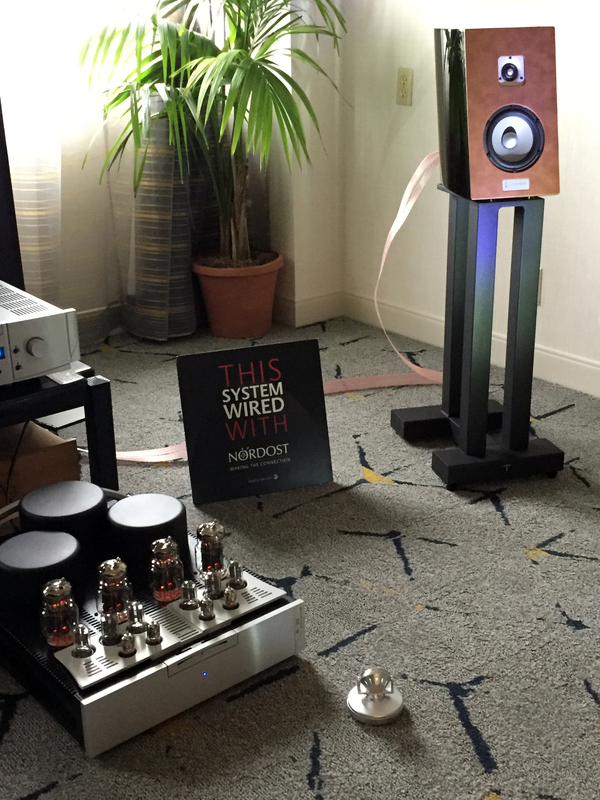 You can find more great Nordost reviews on our Reviews Page. 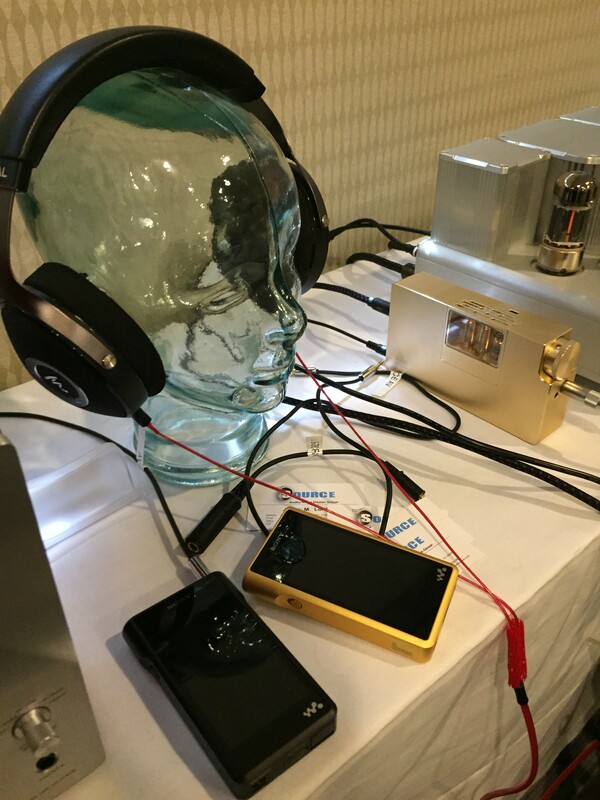 Our product specialists receive questions on a daily basis about Nordost products, their application, and hifi in general. With the introduction of our new QKORE Ground Units last month, we received an influx of great questions from customers. We thought that we would take a minute to answer some of our QKORE related question here so that everyone can get the answers they are looking for! Q: Hello, I have recently purchased one of your new QKORE Units (1 outlet to QB). 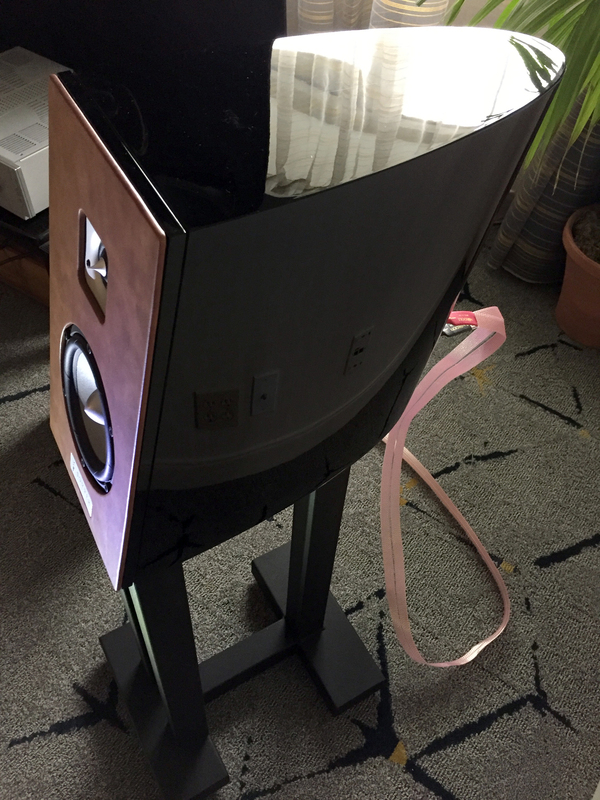 I was wondering whether there is any suggestion about placement on/around the stereo rack. 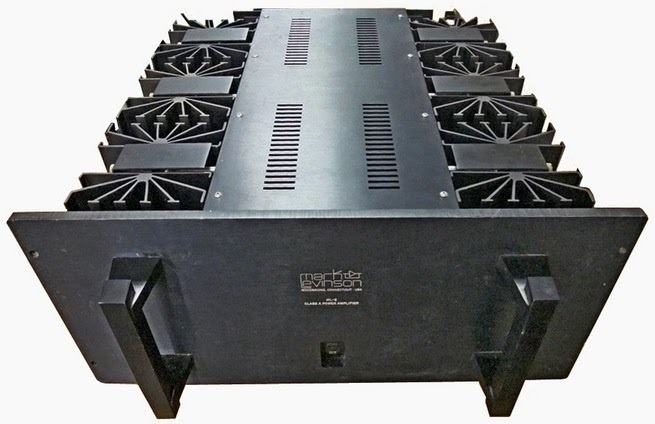 More specifically, does it have to be in the middle of the rack, like QX4, or can it be placed outside the rack on the floor? Since I also own a QX4, can the QKORE and the QX Unit be placed side by side? 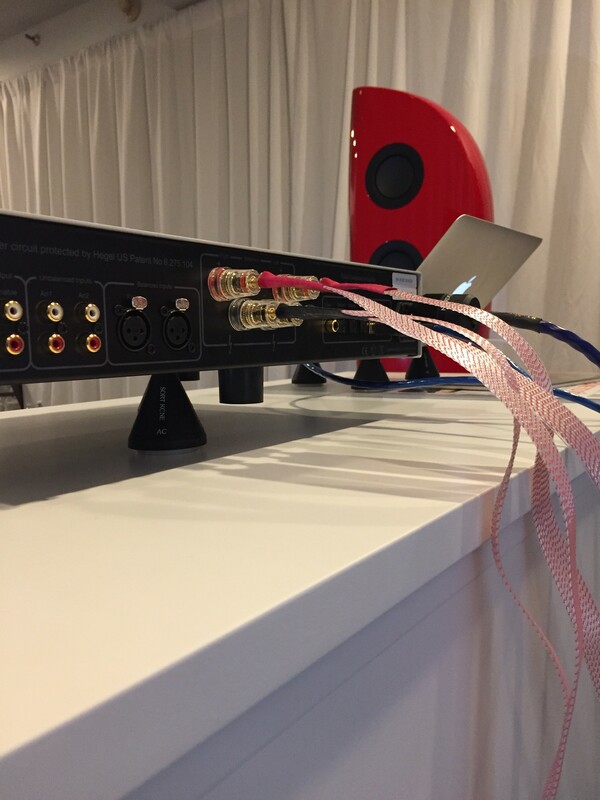 A: QKORE units can be placed pretty much anywhere within your system; they don’t have the same placement needs as the QX Units. However, they do benefit from being on a proper shelf in your audio rack, or on Sort Kones, instead of sitting directly on the floor. To address your second question: Yes, your QKORE Unit can be placed side by side with QX4 or QX2 Units. 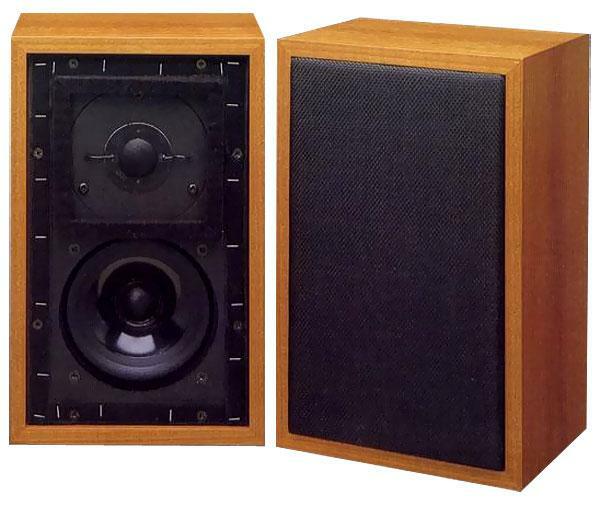 Q: I am trying to determine which QKORE would work best for my system. 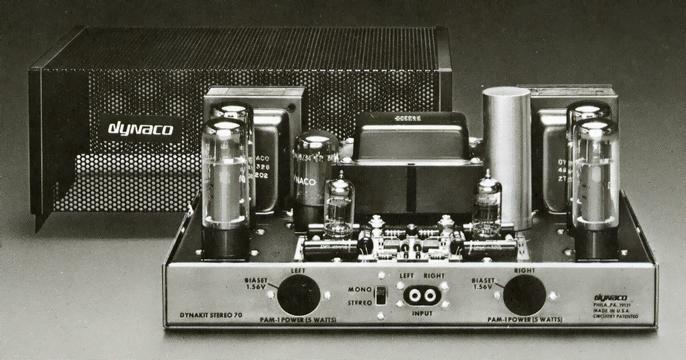 Would I be able to connect my QBASE Unit to my QKORE Unit if I purchase the QKORE3? A: Our QKORE6 Unit is designed with two Low Voltage Attractor Plates, so that it can address both primary (AC) and secondary (DC) ground. The QKORE3 Unit is only intended to address one aspect of ground at a time. 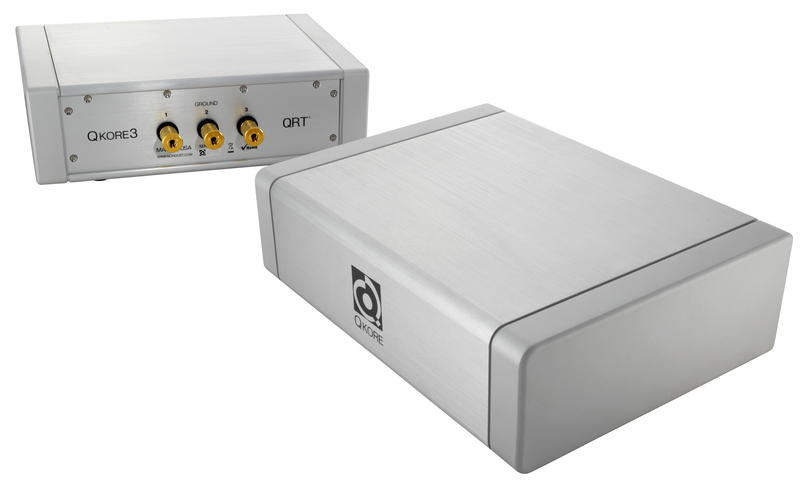 Therefore, if you connect your QBASE Unit to your QKORE3 simultaneously with your electronics, you will not achieve the desired effects. 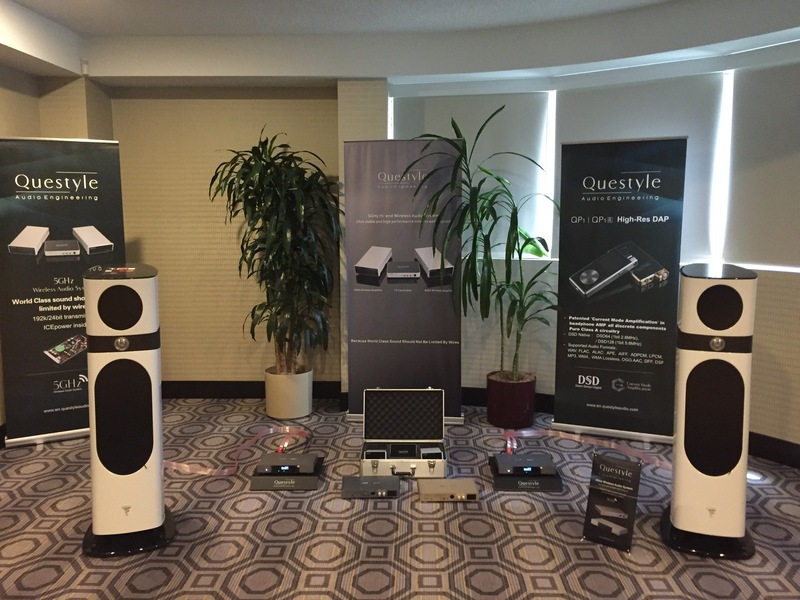 The benefits to your system will be much greater if you use both a QKORE1 and QKORE3, or if you purchase the QKORE6. 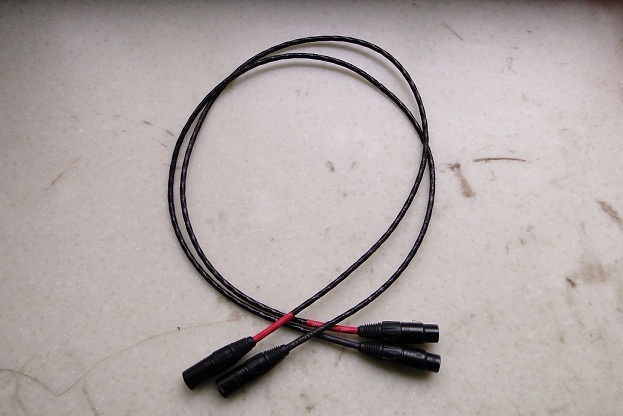 Q: I have an external ground rod, can I still benefit from the QKORE? 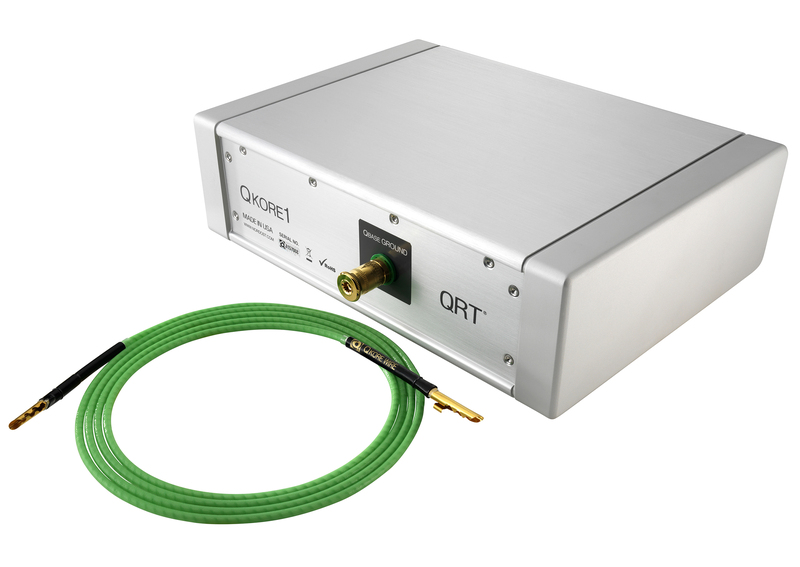 A: While the QKORE1 is especially ideal for someone looking to ground their QBASE but who does not have the opportunity to install an external ground rod, you can absolutely gain additional benefits from using QKORE Units. It’s similar to the improvements that you will see when going from a designated ground for your system to an external ground rod. Adding a QKORE to this setup will be another step-up in performance. 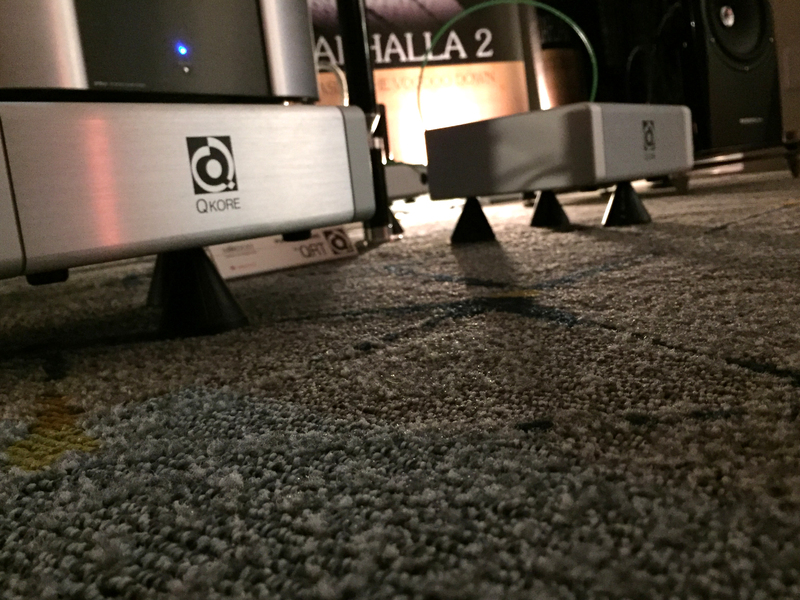 When adding the QKORE3 or QKORE6 to your system, you will see benefits that are not addressed by an external ground, since these products also improve the secondary ground, where the audio circuit is. 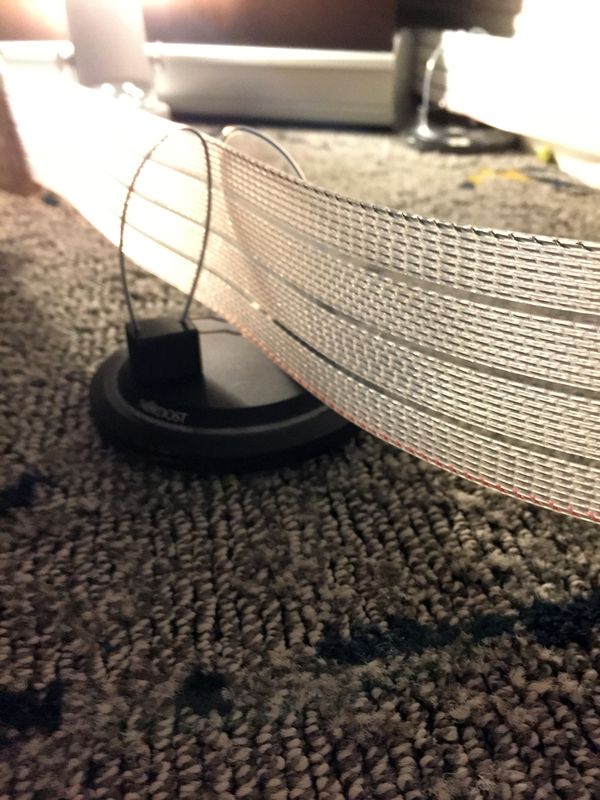 Q: I read that the QKORE either comes with one or two QKORE Wires in the packaging. 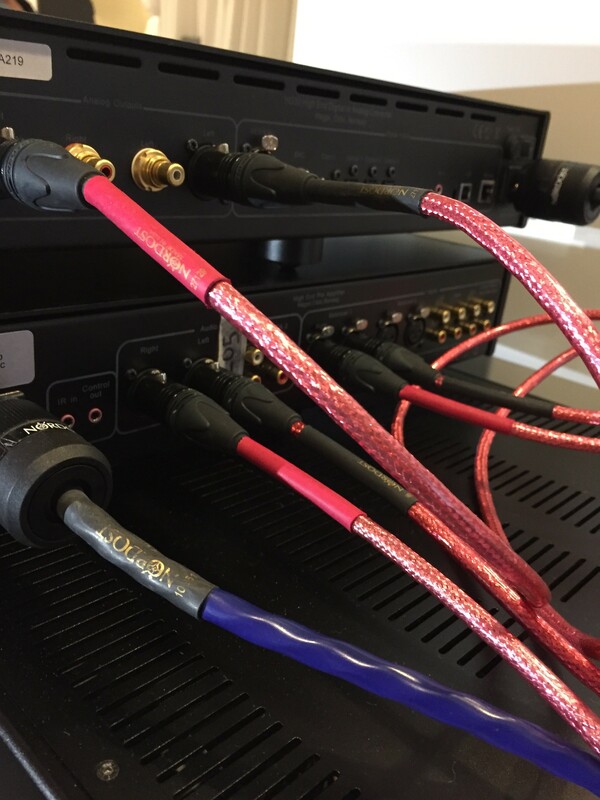 Why would you not provide us with all of the cables we need to set up the QKORE in our system? 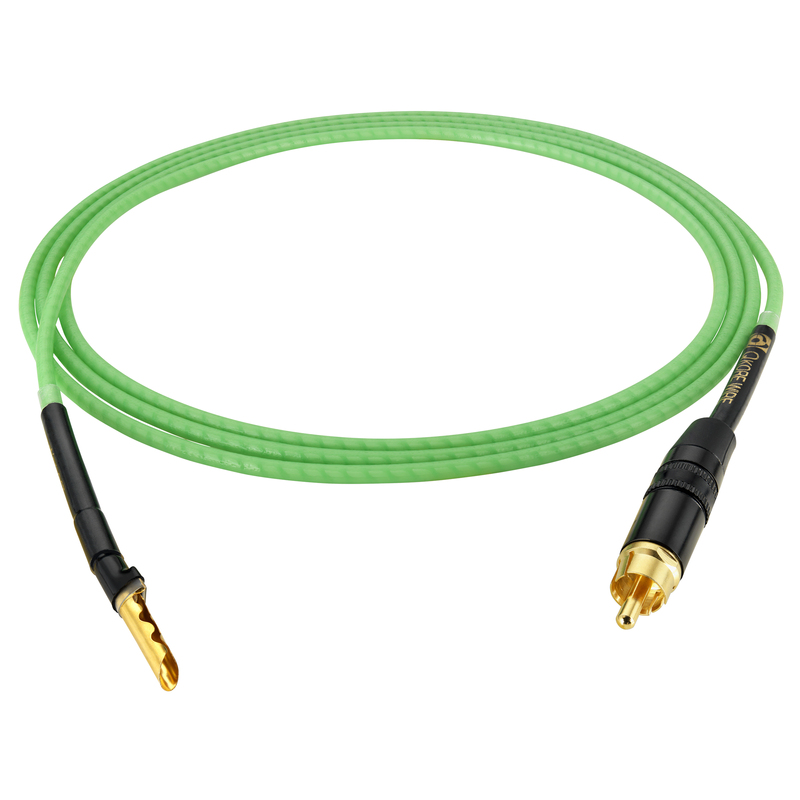 A: The QKORE1 includes a 2 meter QKORE Wire with Banana to Banana terminations, the QKORE3 includes a 2 meter QKORE Wire with Banana to RCA terminations, and the QKORE6 includes one of each. However, it would be impossible to foresee which lengths and terminations would be necessary in each individual’s system. 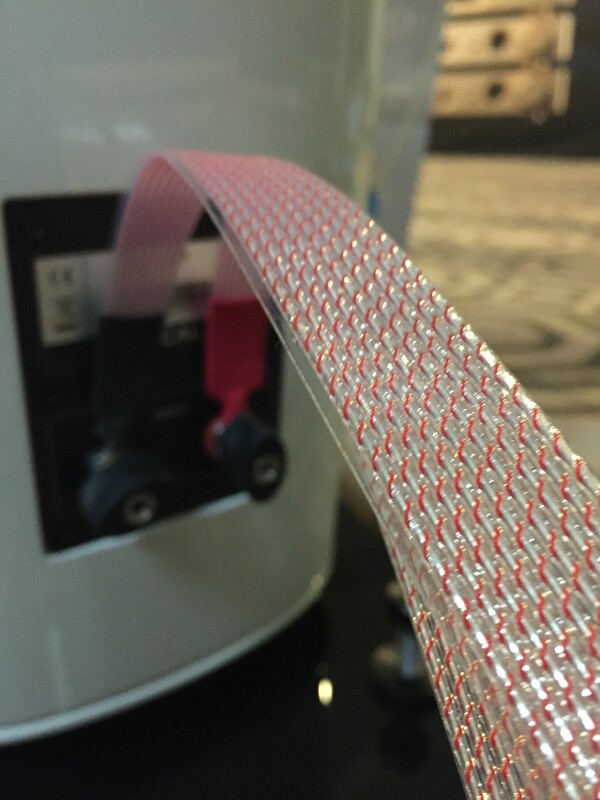 There are 18 different termination combinations available, not to mention variations in cable length. Read Marc’s review in its entirety here. 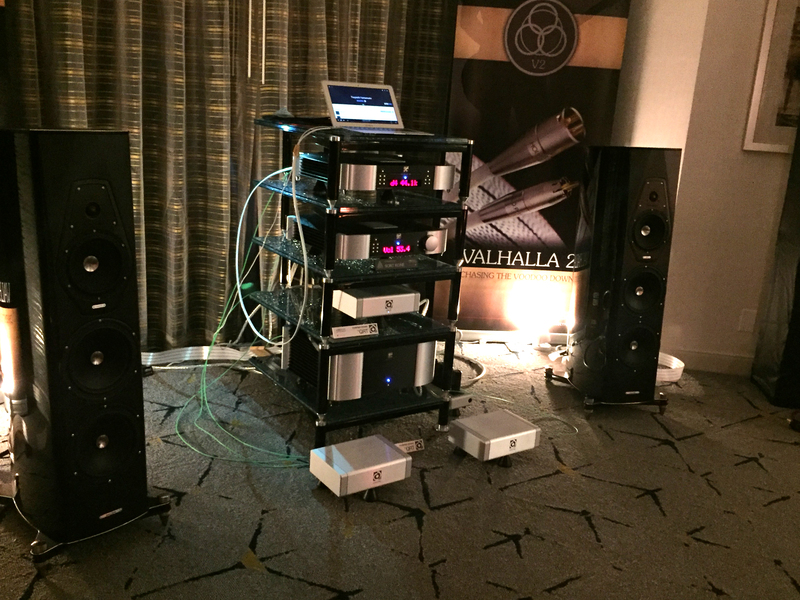 This month, we focus on one of Nordost’s longest standing dealers in the UK, Loud & Clear, who recently celebrated their 20th Anniversary. With a hugely experienced team of 18 across showrooms and demo suites in Glasgow & Edinburgh – Loud & Clear pride themselves on their system synergistic approach. 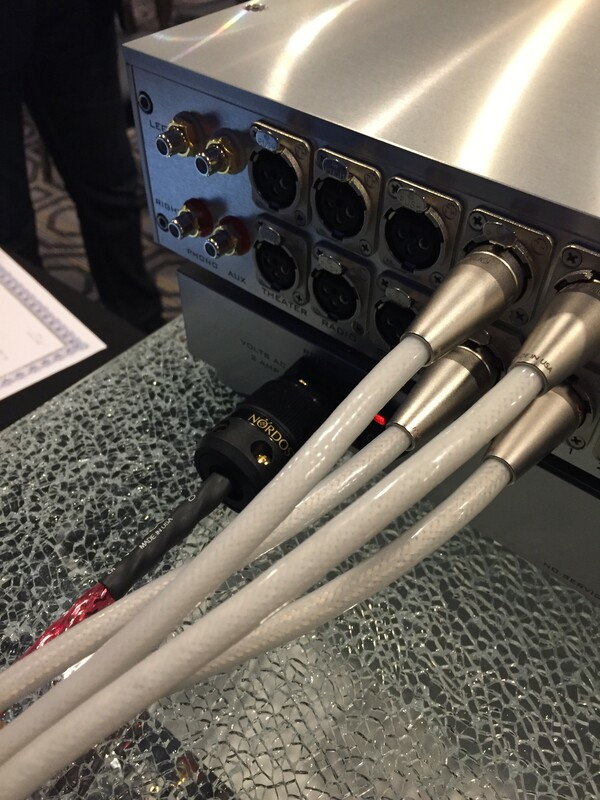 They consider an audio or audio/video system as a whole – a system which should be greater than the sum of its parts. 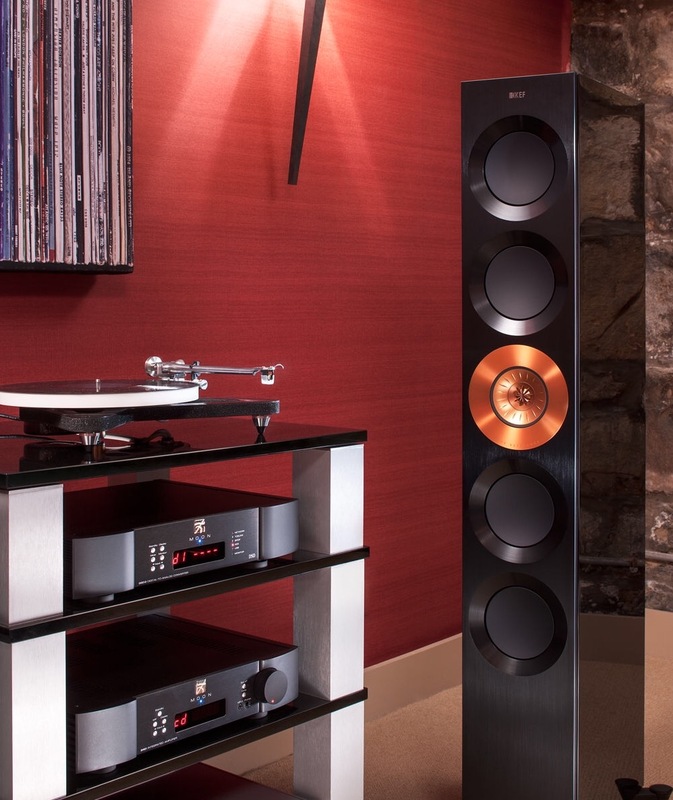 Rather than looking at individual components, a system is all about how products interact and complement each other to give a truly outstanding performance. 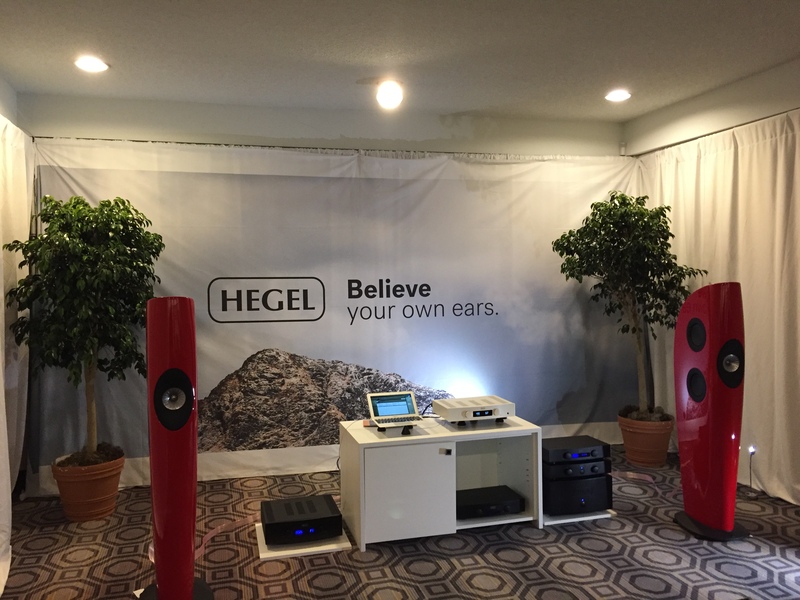 “Demonstration is the key to what we do – we all have our personal preferences about the music we love and the way we listen. 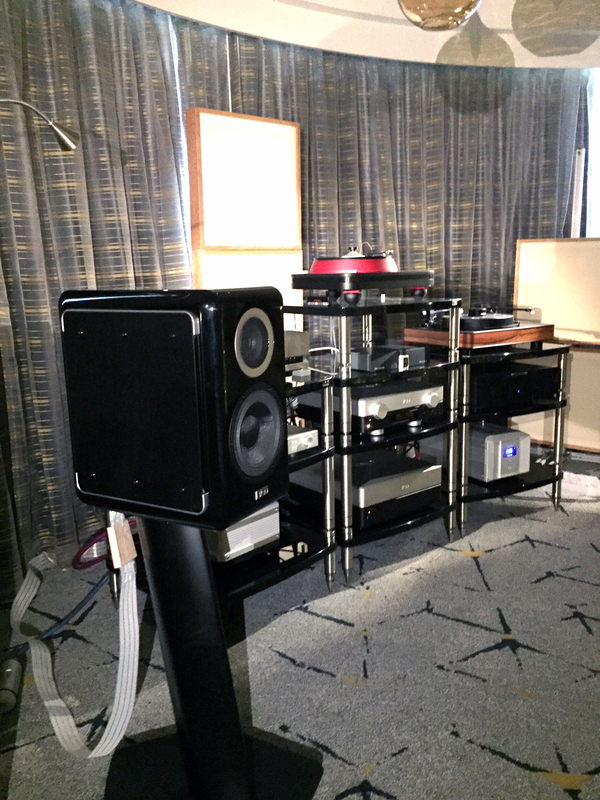 Both stores have unprecedented demo facilities – two hifi suites in Edinburgh, as well as a multichannel room, two hifi suites in Glasgow, a multichannel room, and a recently added private demo suite dedicated to the high end on the South side of Glasgow.” added John Carroll, MD of Loud & Clear in Edinburgh. One of the things that sets the Loud & Clear team apart from their local competition is their prevailing attitude to only offer products that they truly believe in, rather than merely sell ‘the latest thing with a five star review’. 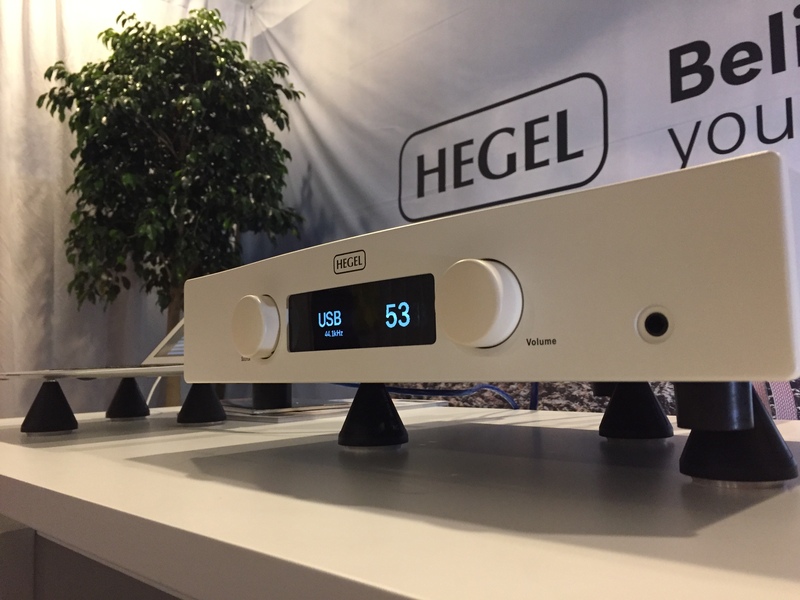 This consistent philosophy is reflected by the fact that many of the key brands present in the store when they opened their doors back in 1996, such as Rega, Linn, NaimAudio, ProAc & Sonus Faber, remain integral parts of their business today. 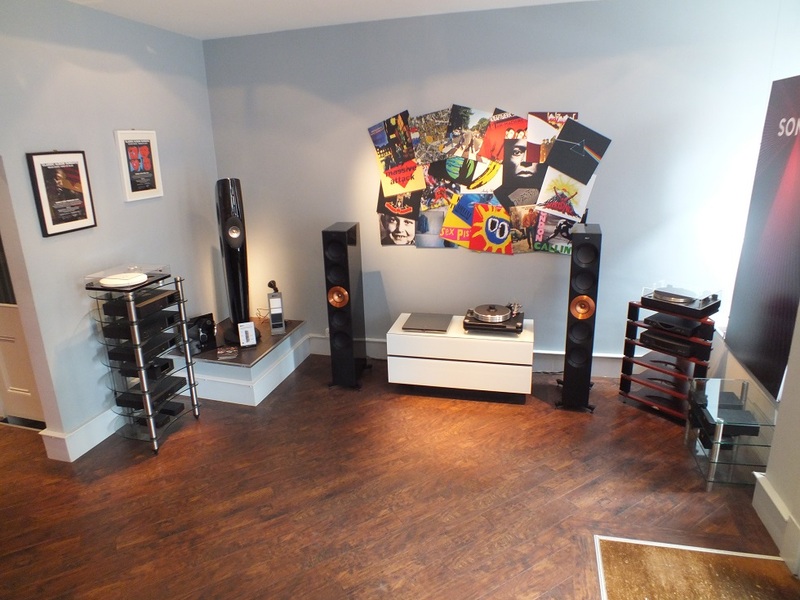 In contrast, the last 20 years have seen the closure of many other hifi shops in Scotland, that jumped from brand to brand, and review to review. 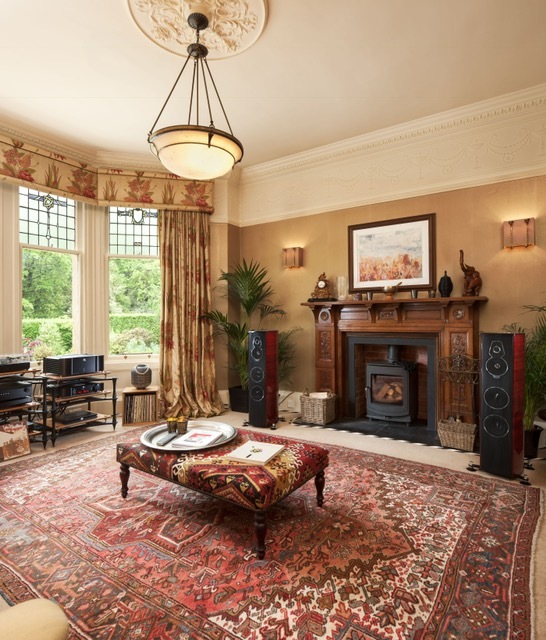 In addition to the company’s focus on performance audio – Glasgow is also the home of Loud & Clear Smarthome – a dedicated team of 5 who specialize in home theatre, multi room audio, lighting, and heating control— working on projects large and small throughout Scotland and beyond. 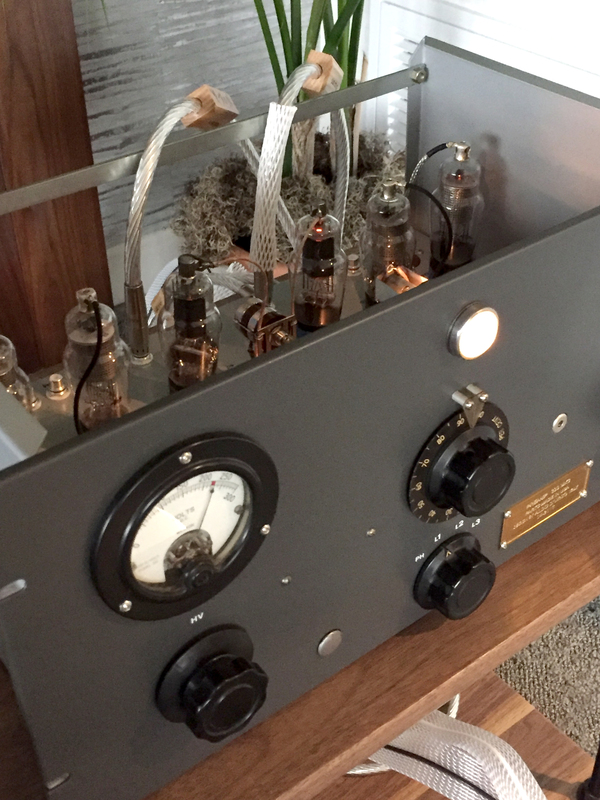 The Edinburgh store extends its offerings into the esoteric high end. 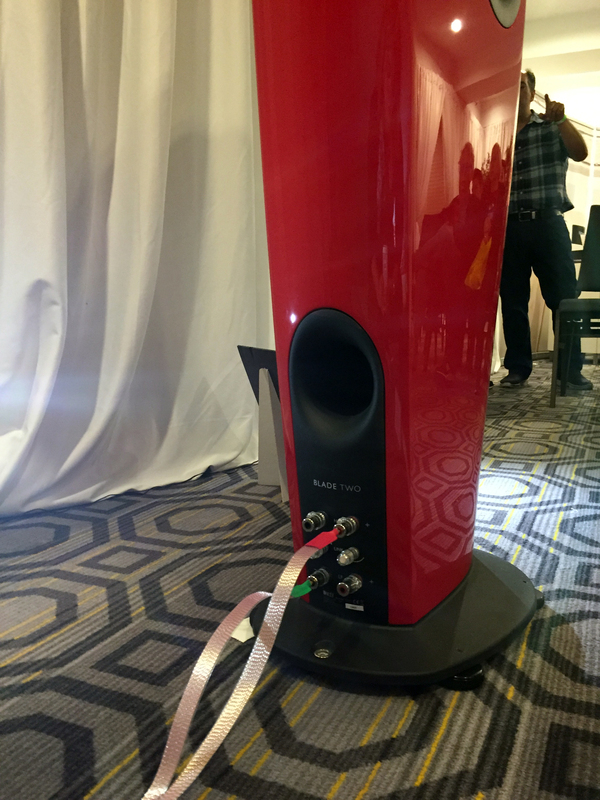 This is illustrated by having products such as dCS, Kef Blades, YG Acoustics and Moon Evolution on permanent demonstration. The reality is that the two stores complement each other perfectly! 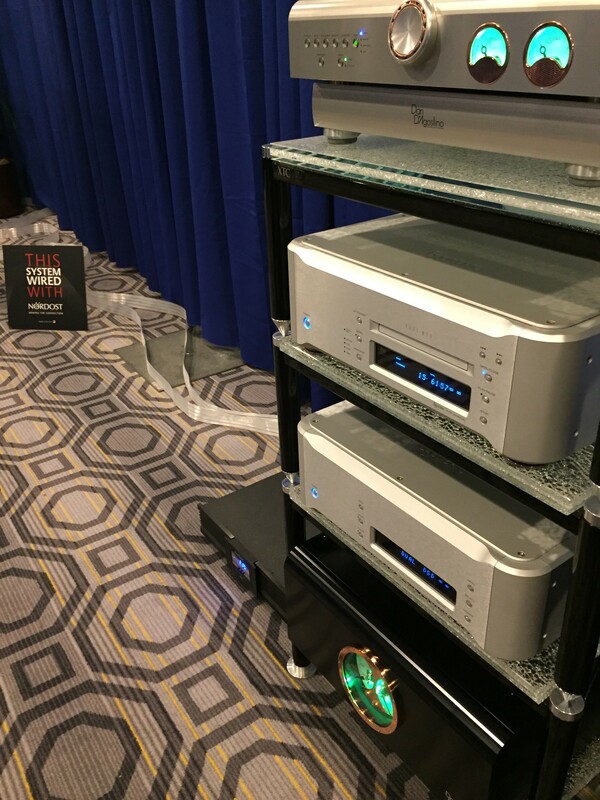 There’s probably nowhere else in Europe where you’d be able to compare the likes of dCS, Linn, Meridian, Moon and Naim alongside more specialist brands like VPI, Plato and Merging. 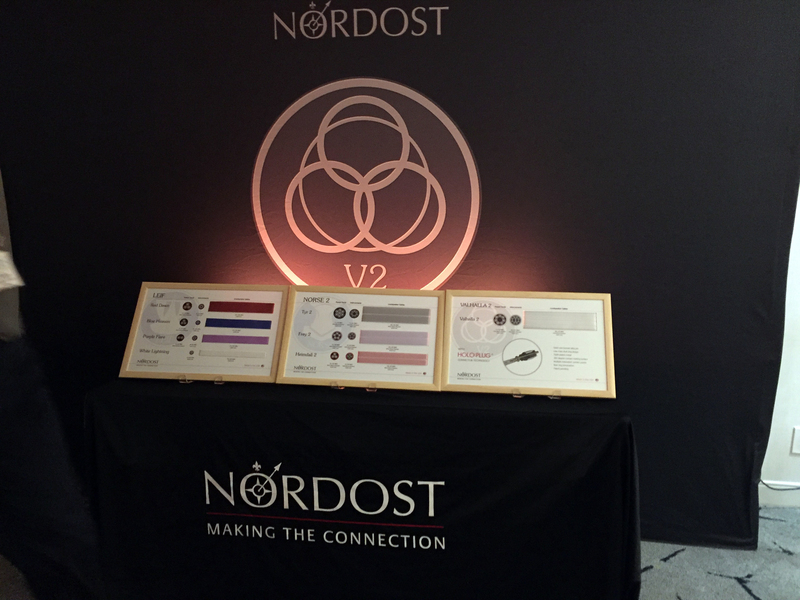 There are some clear product synergies with Nordost here – Moon and Nordost have partnered up at many hifi shows over the years in the USA, Canada, France, Germany, Sweden and the UK. 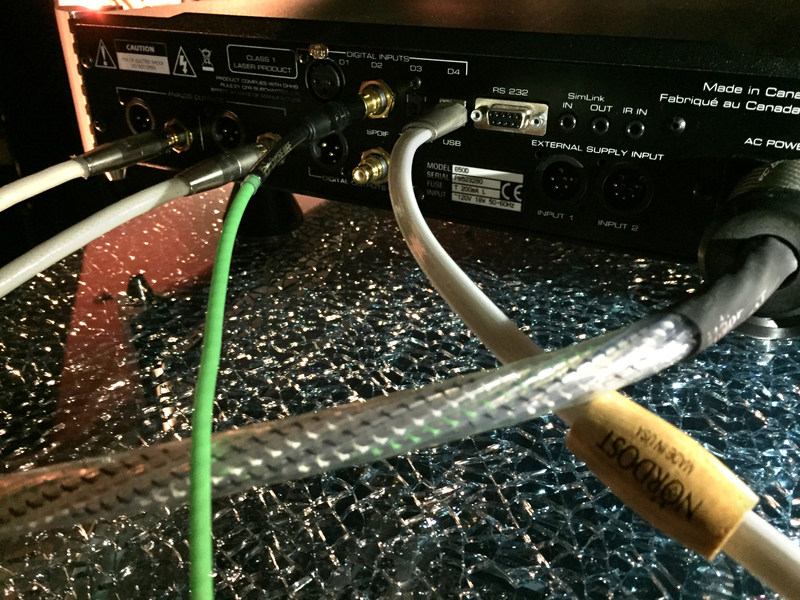 Similarly, VPI offers Nordost internal wiring as an optional upgrade in their tonearms. 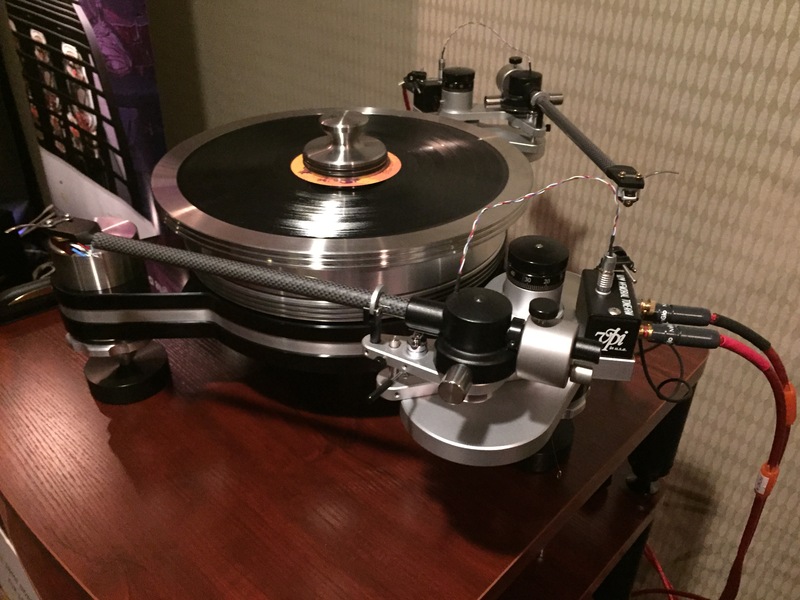 As a result, many VPI turntables are sold around the world with Nordost tonearm cables. Not many hifi dealers can boast owning a record label, but Loud & Clear can! Groove Line Records was established in 2015, and specializes in the reissue of classic disco records. As you’d expect with all things associated with Loud & Clear, attention to detail is second to none, with every release taken from the master tapes, and the vinyl pressings being produced at one of the most renowned pressing plants in the world—Optimal in Germany. When you take into account all the diverse areas that the Loud & Clear Group operate in, you quickly realize that there is probably no other dealer like them in the world. A sheer love of music shines through in all the staff. When this is coupled with an unerring ability to extract the maximum potential & performance from all the products they sell, you can understand why they establish such enduring relationships with their customers—many of whom have spent the last two decades developing their systems with them. If you’re ever passing through the great cities of Glasgow or Edinburgh, we highly recommend visiting our friends and partners at Loud & Clear! Real music lovers can find the melody in everything. 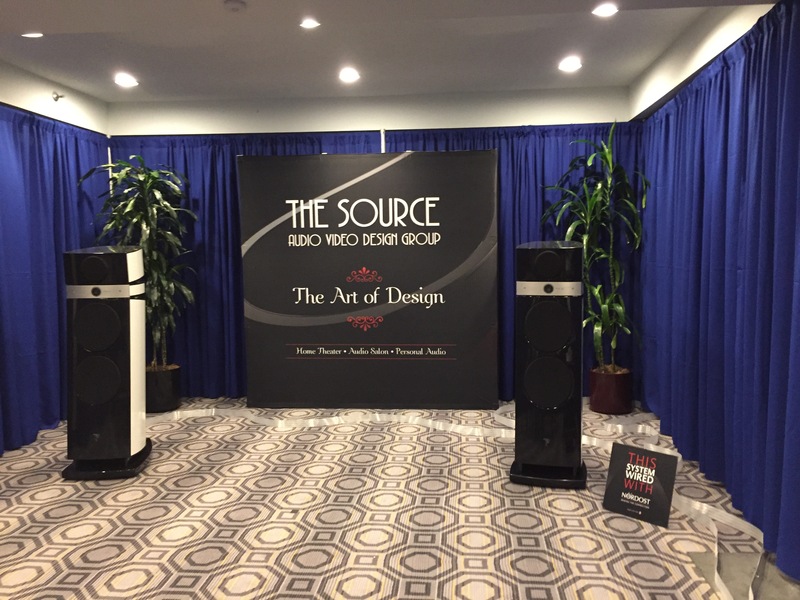 From the park to the concert hall, our friend Nelson Brill is always on the hunt for great sound. 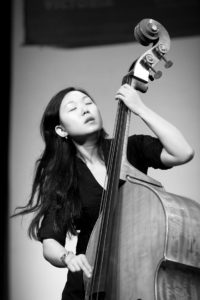 In this blog, Brill covers two bass-centric performances at the Regattabar in Cambridge, MA, featuring veteran bassist, Ron Carter, and newcomer to the scene, Linda May Han Oh . 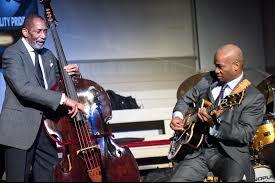 The power of an acoustic or electric bass is limitless. It can, in the hands of an eminent string master, power a walking blues romp or, in the hands of a young bassist taking her first turn as a band leader, it can serve up a stew of gut-thumping colors propelling her original compositions. 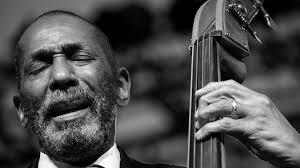 As for an eminent master of the acoustic bass, there is no one like the impeccable Ron Carter, who celebrated his 80th birthday with his artful trio (Donald Vega on piano and Russell Malone on guitar) in a sparkling performance on April 28th at the Regattabar in Cambridge, MA. (www.regattabarjazz.com). 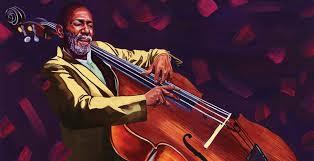 Sporting a dapper suit (accented with a purple pocket square), the lanky, joyous 80 year-old immediately alighted on his bass with delectable bounce and rhythmic splendor. His nimble fingers tenderly flirted with his strings, creating buoyant and soulful song lines. The intimate setting of the Regattabar (and the superb sound that house engineer W.J. 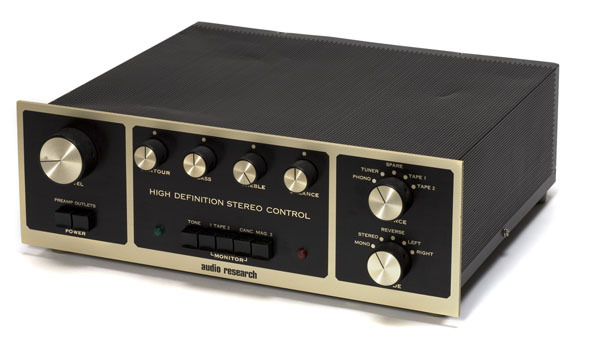 Edward Emerson was able to concoct from Carter’s small amplifier elevated on a stand) allowed for the capacity audience to lean in and hear every soft purr, fleshy pluck and pungent roll from Carter’s bass. 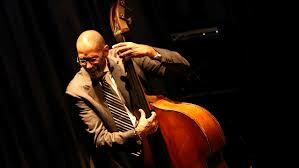 Carter and his sympathetic band mates swung heartily into music that paid tribute to some of Carter’s departed past colleagues: bassist Oscar Pettiford, guitarist Jim Hall and trumpeter Miles Davis. Their tribute to Hall, entitled “Brazilian Opus No. 5”, was highlighted by Carter’s extended solo in which he ensnared all the warmth of this slow-brewing bossa nova with nimble dexterity. He located notes down low (with gentle plucks and lingering harmonic holds) and then effortlessly slipped up to his highest register (with an elastic “portimento” or huge slide) grabbing a cluster of notes with his outstretched fingers. “Brazilian Opus” concluded with Carter’s trademark touch: a rigorous singular bass note struck on just the right note and pitch to sum up the arc of the band’s creative excursion. Cushioned within all this alluring bass drama was Vega’s subtly eloquent piano. 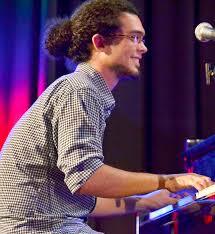 Throughout the concert, Vega displayed a plush keyboard attack that relied on understatement in his creative feel for the backbone of each melody. He twisted each strand of melody into creative braids of fleeting piano lines that always fell into satisfying patterns of light tension and release. 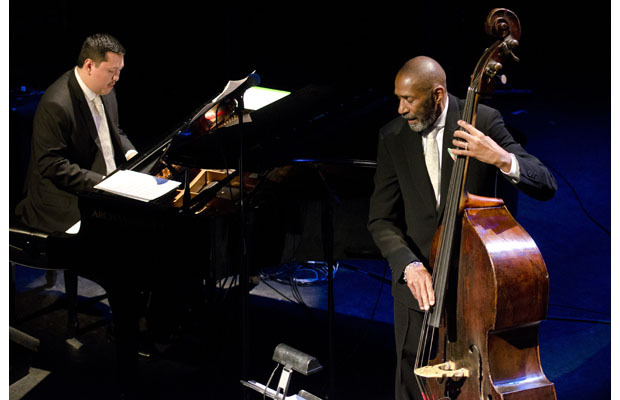 The Trio’s version of Pettiford’s “La Verne Walk” was a slippery, sliding delight that had all three musicians crackling with collective energy and virtuoso solo moments. All the sunshine in this tune was captured in Carter’s cavort: he pulled strings to bend them in elastic deep rumbles; he slid and slurped in playful bluesy holds and chased the melody with buoyant touches and spidery licks. Carter’s ineffable bounce led the way into Malone’s gleeful solo in which Malone first created the delectable sound of a washboard by rapidly strumming his strings and lightly tapping his hollow body guitar to create a wooden percussive rush. He then found a perch on one note, repeating it for several seconds, only to flow into a rapid, funky descent that ended on the same one note perch. 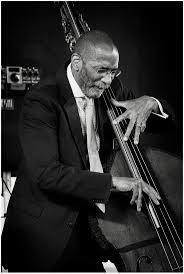 The crowd roared in approval as a smiling Carter took up this same one-note on his bass and threw it into his quiver of colorful declarations to send Pettiford’ swinging piece homeward. The Trio ended their set on a version of Benny Goodman’s “Soft Winds” that showcased the Trio’s ability to hit prankish hard, with the lightest of touches. Vega’s piano solo was filled with undulant waves of blues chords rising from his depths to his highest registers; Malone dove in with his sly funk and crisp strumming and Carter added his penetrating undertow of walking bass lines. This thunderous action receded when Carter’s bass veered into the lightest of purrs and touches, sending Vega and Malone into peaceful curls of their own, high and sweet on their instruments. The final note (which Carter held serenely) sung out with regal force punctuating this great musical companionship. Carter has been involved in more than 2,000 recording sessions. A few of his most recent recordings are recommended for their audiophile quality and their beautiful ensnaring of Carter’s spirited versatility. One of my older favorites is Carter’s 2003 Entre Amigos SACD/CD recording on the (always reliable) audiophile quality label, Chesky (www.chesky.com). 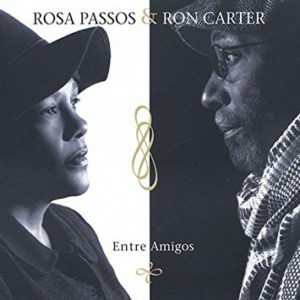 On this superb recording (suffused with the warmth and air of the recording venue), Carter’s bass softly entwines (from a layered rear position) with the expressive vocals of Rosa Passos and the acoustic glory of several other virtuoso musicians to mine the unfolding grooves of some classic Brazilian tunes. The relaxed feel of this session is fantastic with Passos’ lithe and expressive vocals crisply captured up front, meandering in and out of Carter’s probing bass. 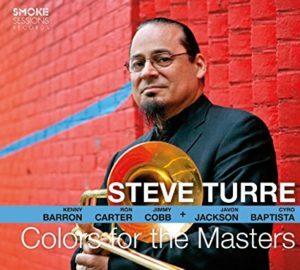 Carter also showcases his versatility on his most recent recordings: he joins in a warm and simmering duet with saxophonist Houston Person on Chemistry [HighNote Records] and then joins forces with a boisterous band led by trombonist/composer Steve Turre on Colors For The Masters [Smoke Sessions Records]. 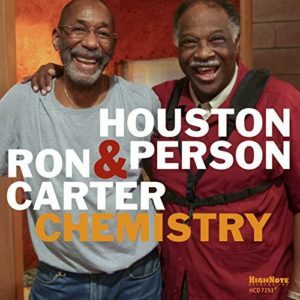 Chemistry is a stellar recording and one of the last produced by the recently departed recording master, Rudy Van Gelder, at his legendary New Jersey studio. Although I would have liked more upbeat numbers from this swashbuckling duet, (slow ballads predominant), the session is a beautiful example of two masters conversing on an intimate scale where every curling breath of Person’s soulful sax is tactilely felt and where every one of Carter’s pungent touches is heard nimble and radiant. In contrast to Chemistry’s intimate session, Colors For The Masters takes off on the boundless energy of a stellar band in flight. The band is supremely assured with glittering pianist Kenny Barron, master drummer Jimmy Cobb and Carter leading the rhythmic charge in accompanying Turre’s resolute trombone and Javon Jackson’s brawny tenor sax. This vital recording packs a soulful punch as it veers from the raucous to the voluptuousness, delivering animated keyboard grooves, glowing horns and, underlying them all, Carter’s bracing bass lines. Another bassist, (who may take a thing or two herself from the Carter playbook) is the intrepid young bassist, Linda May Han Oh, who brought her venturesome band (pianist Fabian Almazon; guitarist Matthew Stevens; saxophonist Greg Ward and drummer Rudy Royston) to the Regattabar’s intimate stage on April 15th to celebrate the release of their latest recording, Walk Against Wind [www.lindamayhanoh.com]. 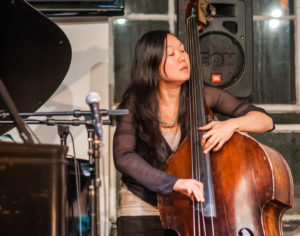 The band’s performance featured many of Oh’s original compositions from Walk Against Wind (her first recording as a band leader) and several of these pieces were commenced with Oh taking an extended solo on her acoustic bass. 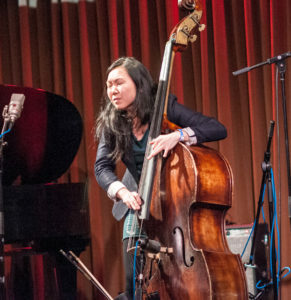 Her bass playing has this special quality of a wide-open, adventurous feel, where anything is possible. She combines long trailing runs (effortlessly spun up and down her flexible register) with angular, jostling isolated notes. She can stop on a dime; pluck big and resonant and then fall silent for a few seconds, mixing up her tempos with impeccable touch and a natural feel for the groove. Her style fully complements the overall feel of her creative compositions: the slow bluesy feel of “Lucid Lullaby” (with her bass plush and swelling with resonant plucks and evolving colors) or the buoyancy of her Brazilian tinged “Fire Dancer” (where she combines dancing light notes and plucks to sashay with Royston’s delicate cymbal and wood rim hits). The musical synergy that was exchanged between Oh and her simpatico band mates at this concert was a delight. 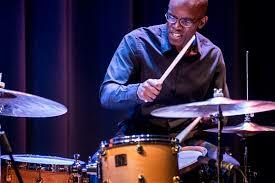 Royston, a propulsive engine of delectable lightness and passion on his drum kit, always kept his eyes on Oh. He accented her every spontaneous string dip and soar (or surprising pause) with his own interwoven percussive glory – sometimes silvery and sometimes volcanic. 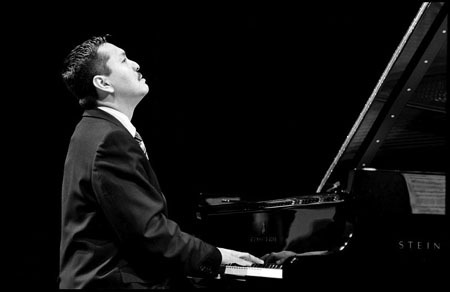 The Cuban-born Almazon, (who I have written glowing about in these pages before), also kept his eyes glued on Oh, ready to send his restless piano lines into the fray. On “Walk Against The Wind,” Almazon grabbed the heartbeat of the song and took off on a breathless piano solo. His exploration melded funk, blues and Afro-Cuban influences into a swirling crisp dance that was as unpredictable as it was radiant. 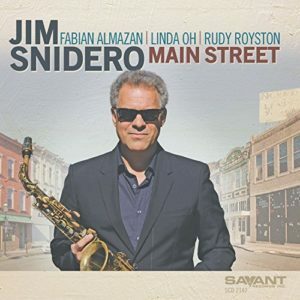 Take note that Oh, Almazan and Royston can be heard in all their triple threat glory on a recent recording that they made with alto saxophonist Jim Snidero entitled Main Street [Savant Records]. This recording delivers great presence and up-front vitality to all instrumental timbres and textures. One highlight- “The Streets of Laredo” – delivers a full dose of what Oh, Almazan and Royston can do both individually (on each of their searing and elastic solos) and in collective presence with Snidero’s reedy, sharp explorations.Towards the end of the performance at the Regattabar, Oh took up her electric bass and she and her band hurled out some full throttle funk on Oh’s original “Perpluzzle”. The highlights here were Stevens on his searing guitar solo, (sending out some heady angular and off-kilter note bends and power chords) and saxophonist Ward pile driving the funk with his soaring sax holds. Oh smiled from behind her electric bass, content to pressurize the proceedings with the raw vitality of her playful bass lines. 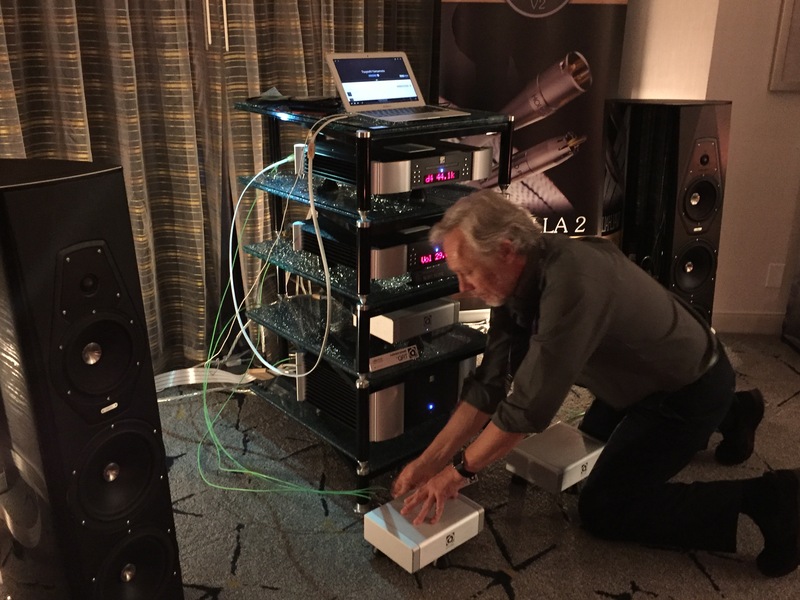 Coming off a successful launch at the Munich High End, the LA Audio Show was an amazing venue for Nordost to introduce our new ground unit, the QKORE, to the US market! 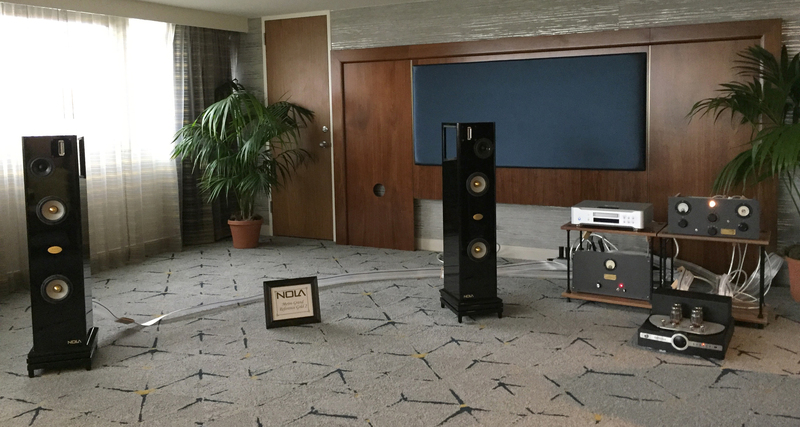 The demonstrations that product trainer and Nordost sales rep, Mike Marko, performed left show attendees with a new appreciation of how proper grounding can transform a system. 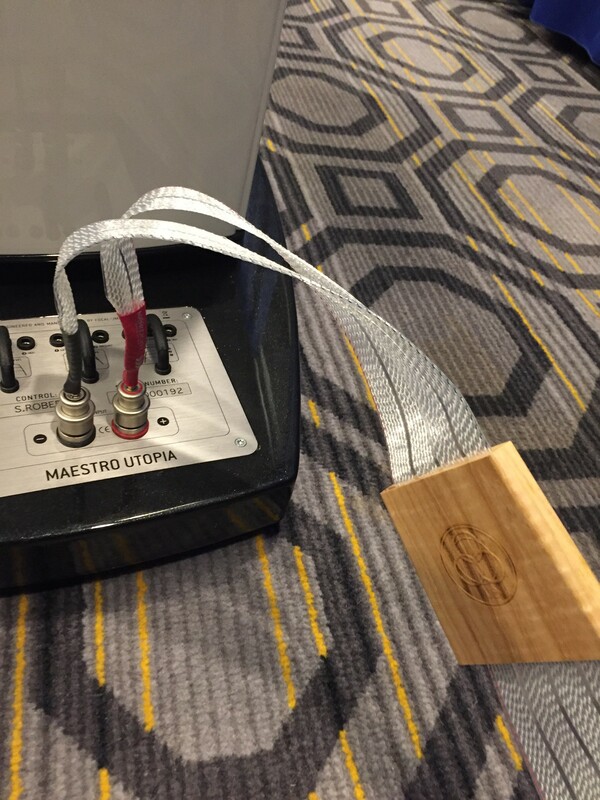 However, our room wasn’t the only place to see Nordost products featured! 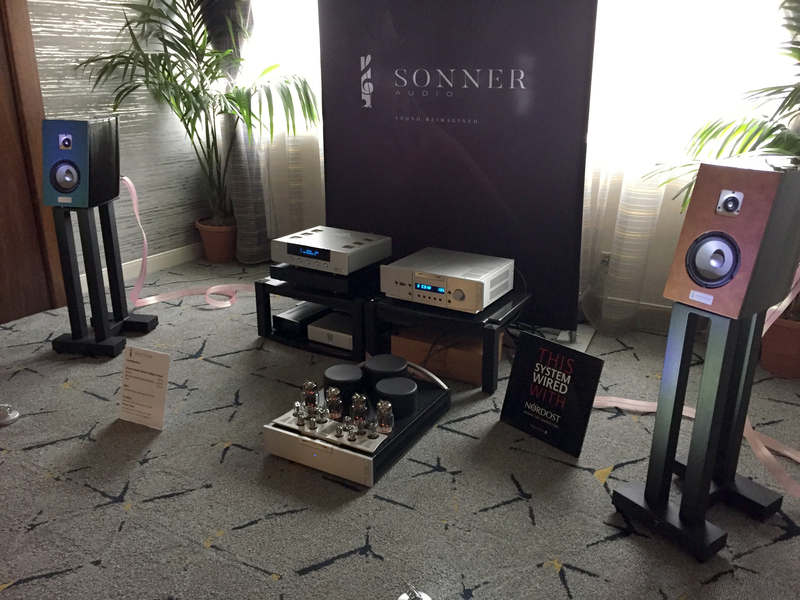 Thank you to our dealers and manufactures throughout the show, who chose to highlight their products with Nordost cables. 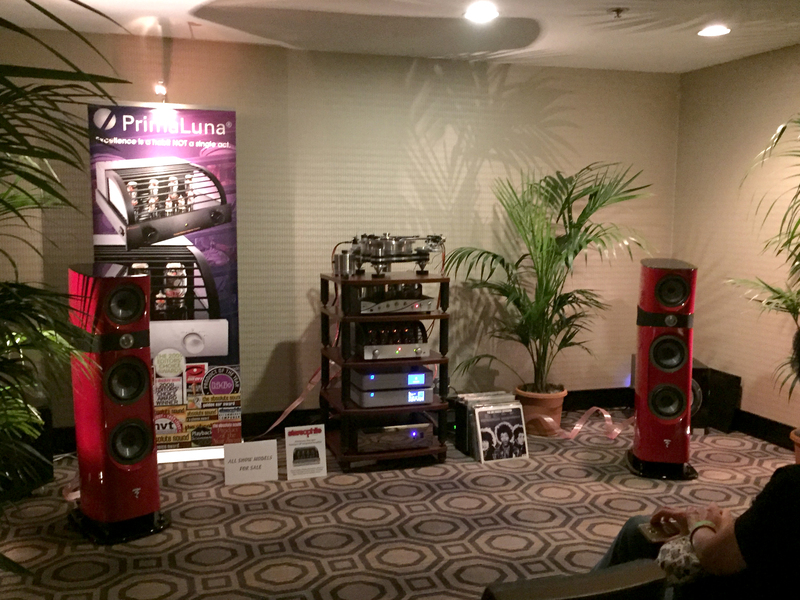 If you weren’t able to make it to the LA Audio Show this year, here are some of our favorite photos from the show! Here are some of the songs that we will have on rotation this June.